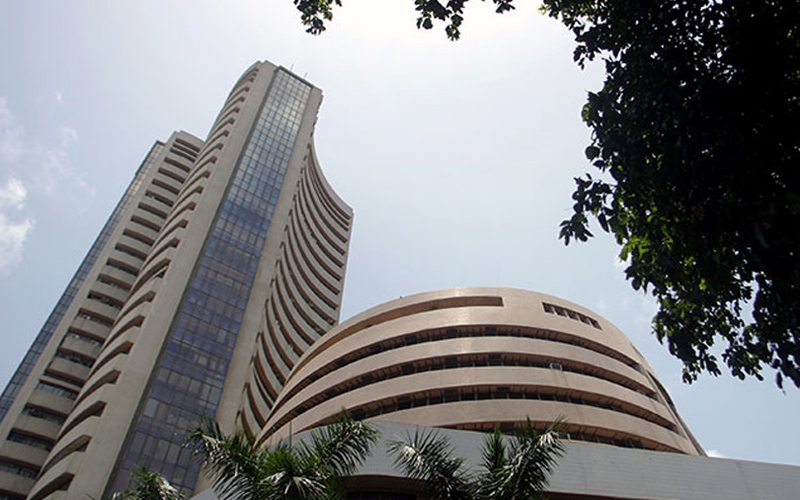 Indian shares rose in thin trade on Thursday after the country moved a step closer to implementing a nationwide goods and services tax (GST) from July. Broader gains in the market were capped due to caution ahead of the expiration of March futures & options later in the day. "Right now, I don't see a scenario in the market where a fall that would frighten you would happen. All the macro factors are conducive for the country," said Dharmesh Kant, head, retail research at Motilal Oswal Securities Ltd. The Nifty was up 0.18 percent at 9,159.95 by 0555 GMT, while the benchmark Sensex was 0.28 percent higher at 29,614.09. Logistics shares were trading higher after the passage of the GST bills. Allcargo Logistics Ltd rose as much as 4.4 percent while VRL Logistics Ltd shot up as much as 4.3 percent and GATI Ltd gained as much as 2.5 percent. Financial shares extended a recent rally with the Nifty Finance and Nifty Bank indexes gaining for the fifth session in six. Banking behemoth State Bank of India rose as much as 1.8 percent to its highest in a little over 22 months and was among the top percentage gainers on the NSE. Kotak Mahindra Bank rose as much as 1.7 percent after the private lender said it would focus on building stressed assets business and double its customer base. Meanwhile, auto stocks including Hero MotoCorp Ltd and Ashok Leyland Ltd recovered from steep losses after the country's top court banned sale of new vehicles with older Euro III fuel technology from April 1. Two-wheeler manufacturer Hero MotoCorp rose as much as 1.4 percent while Ashok Leyland rose as much as 1.2 percent.